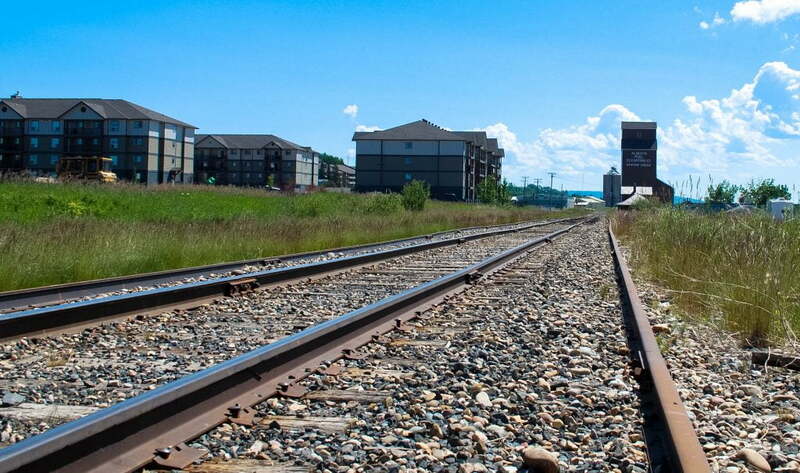 Just 7 minutes from downtown, Dawson Creek’s modern airport facilities keep the city and surrounding area connected to the world. Central Mountain Air provides scheduled flights to Vancouver via Prince George. Charter services are also available through several airlines. The comfortable, up-to-date terminal provides secure and easy access for arriving and departing aircraft. It features free Wi-Fi, free parking, no improvement or user fees, and a cafe. 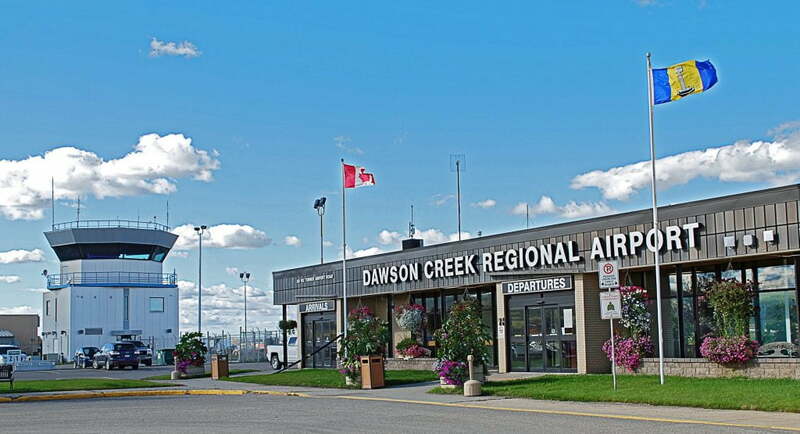 Dawson Creek Regional Airport offers a 5,000 foot runway, flight planning, competitive fuel rates, under wing camping, hangar and a modern fully operational pilots’ lounge without charging General Aviation Fees. Bailey Helicopters, Medivac Services, Civil Air Search and Rescue Association, freight services, and corporate aircraft also make use of the Dawson Creek Regional Airport. In addition, the Dawson Creek Flying Club offers flight training for the adventurous at heart. Dawson Creek is centrally located in the Peace Region and is served by several highways. Highway 49 travels east to Spirit River and Fahler, Alberta. Highway 97 South (John Hart Highway) travels west to Chetwynd and then south to Prince George. Highway 97 North (Alaska Highway) goes north to Fort St John, Fort Nelson, and Watson Lake. Highway 2 travels southeast to the Alberta border where it connects to Highway 43 to Grande Prairie, AB. The Heritage Highway 52 joins Tumbler Ridge to Highway 97 South, west of Dawson Creek. Long-combination commercial transport vehicles (Super-B) have been allowed to travel into BC from AB as far as Dawson Creek. The City of Dawson Creek operates a municipal transit service through BC Transit. The “drop-floor” buses provide easy access for seniors and the physically disabled. Dawson Creek is connected by CN Rail to Fort Nelson and to the ports of Prince Rupert and Vancouver for freight service.